Event planners will say that it's never too early to start planning for a party. Especially for one taking place on the most celebrated day of the year. 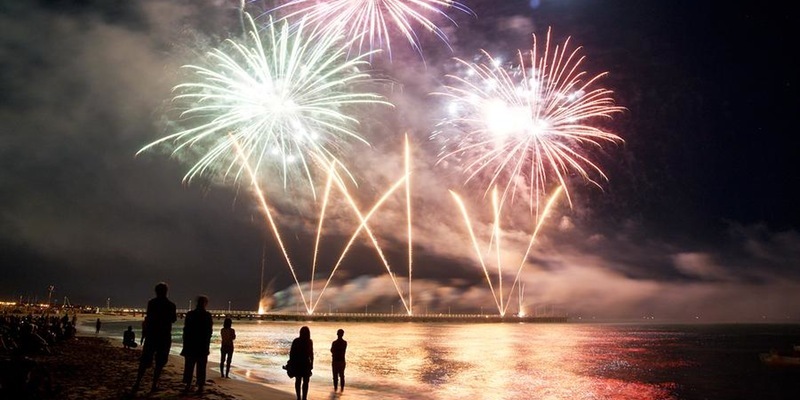 That's why we've got a list of New Year's Eve events in Pinellas, St. Pete, and Clearwater for you to plan how you're going to ring in the New Year with a blast. If you're looking for an affordable way to spend New Year's eve head on over to The Brass Tap - Trinity for an eventful night. $55 per person or $90 per couple will grant access to the appetizer buffet, cocktails, house wines, choice of 30-40 drafts, and a midnight champagne toast. 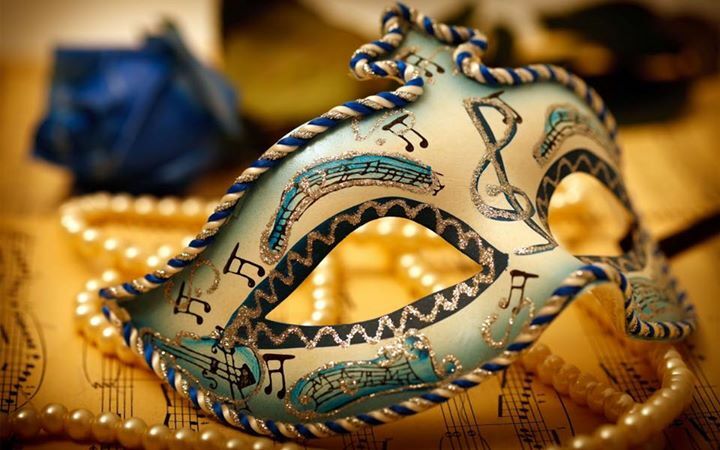 Come dressed in your best masquerade ball look and dance to the latest hits played by the DJ all night long. It doesn't get better than food, so arguably there's no better way to bring in the new year than stuffing your face. 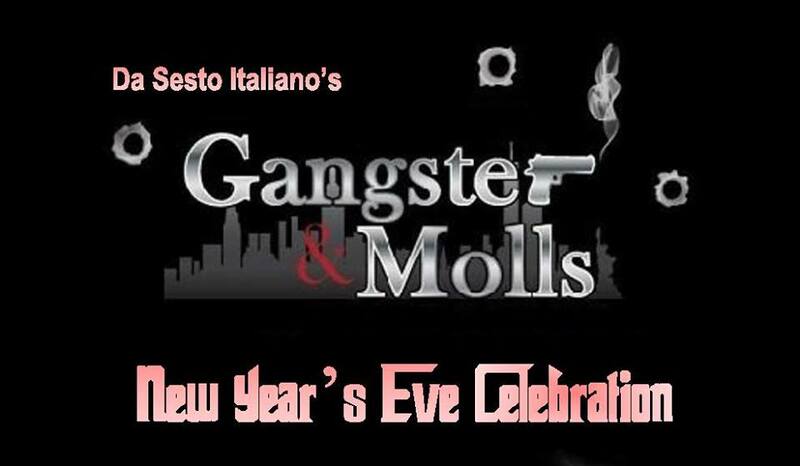 Join the famiglia at Da Sesto Italiano for a swanky mobster-themed New Year's eve festa! By registration only. VIP tickets include dinner, open bar, champagne toast, and party favors. Eat, drink, and dance the year away. This year marks the 25th anniversary of the most significant family-friendly New Year's Eve celebration of the arts in Florida. There will be music, drama, games, comedy, lights, dance, fire, bubbles, stories, creative fun, fireworks, and much more! Admission buttons are available online. Tickets purchased before December 29th are $12 for adults and $5 for children ages 6-12. Children under 5 are free. 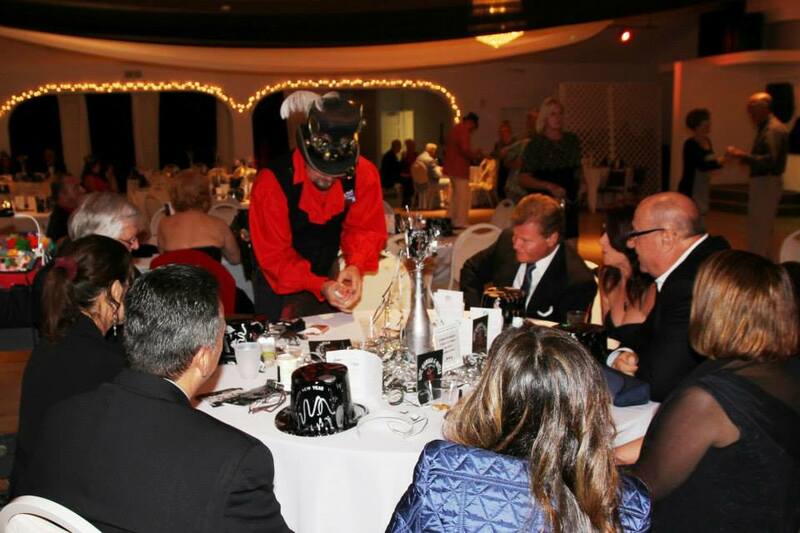 Join the party at the historic Gulfport Casino Ballroom that has become Gulfport's go-to celebration for the New Years. There will be dance performances by Gulfport's own Urban Gypsies of Florida. General admission tickets are $35. Ticket prices include gourmet dessert, party favors, champagne toast at midnight, free 4x6 photo, and an unlimited amount of snacks. Swingin' the New Year 10th Anniversary featuring Jive Aces! 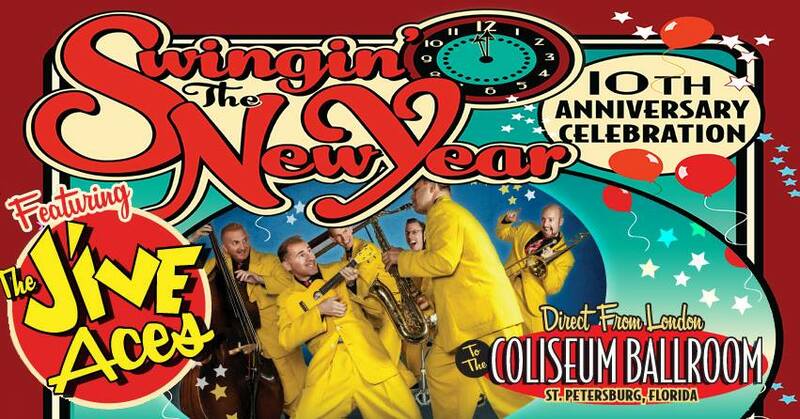 If you are looking for New Year's Eve events in Pinellas, St. Pete, and Clearwater where you can dress up in your best for a Swingin' New Year 10th anniversary party head to The Coliseum. The night features the Jive Aces who have come all the way from England! Tickets can be purchased online. Doors open at 7:30 p.m. There will be swing dance lessons from 8-9 p.m. followed by live music, dancing, and celebration until 1 a.m. All ages welcome! 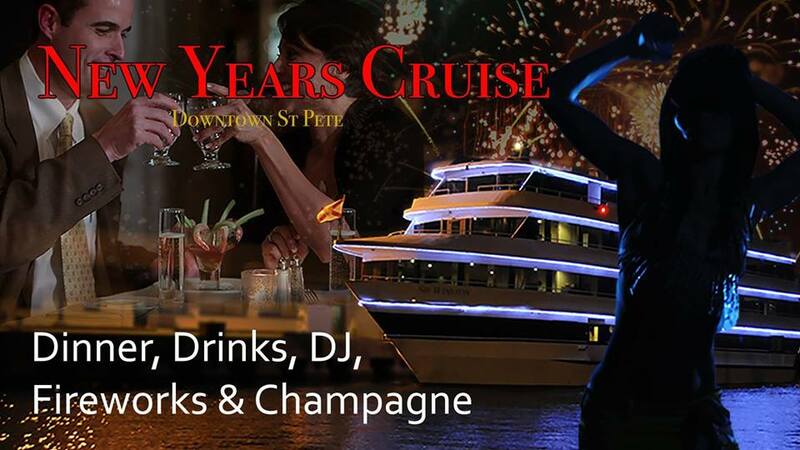 All aboard to "Cruise in the New Year's Celebration" on the Sir Winston Luxury Ship! This all-inclusive event features a boarding photo, hors-d'oeuvres, beverages, gourmet food and carving stations, desserts, DJ entertainment, and a fireworks show with a champagne toast at midnight. Tickets are available online and cost $149. The most massive party on the gulf coast of Florida is only weeks away! This beachfront event will feature a great view of the fireworks, a 20 foot LED screen to watch the ball drop in NYC, 4 bars, and much more! Get your pre-sale tickets online before December 1st for only $30. 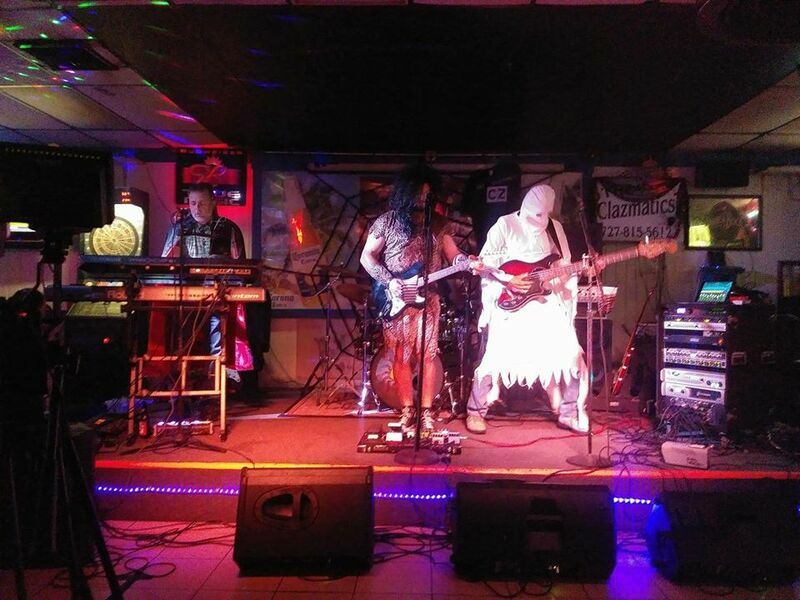 The Monkey Bar, Clearwater's premier rock n roll club, has live bands perform every Friday and Saturday night. On this special day, The Clazmatics, a local rock band with unique sounds, will take the stage. Start your night at 9:30 p.m. and roll into the New Year. Ring in the New Year with grace, style, and beauty. This annual tradition held at Ruth Eckerd Hall features a variety of dances performed by professional ballroom and ballet dancers and the Strauss Symphony of America. Tickets range from $35-135 and are available online. 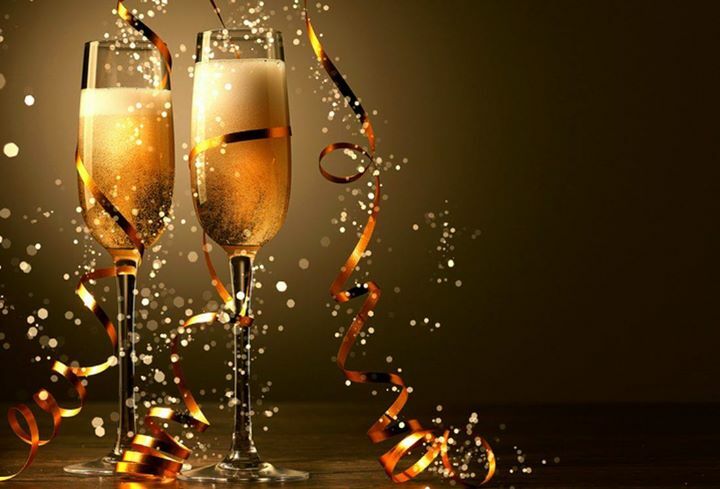 Join Next Level Nation for an elegant New Year's Eve celebration and welcome in 2018 with live entertainment and music. Special guests include Christian comedian Pete LaShay and live music from Johnny Max Sax. Tickets are available online and cost $149, which includes buffet dinner, a glass of champagne sparkling cider, and free 4x6 color photo. 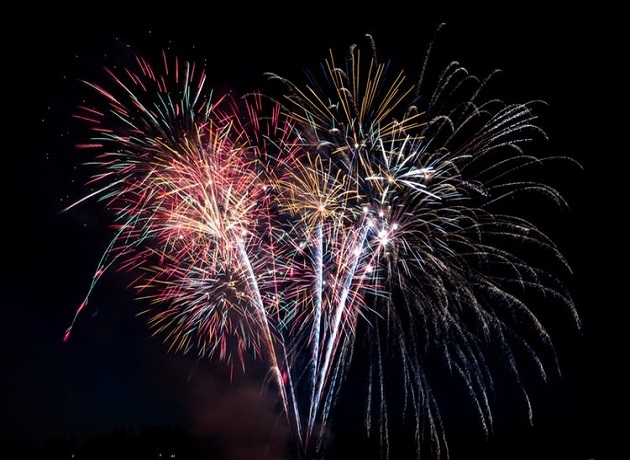 We hope this list of New Year's Eve Events in Pinellas, St. Pete, and Clearwater helps you end and start your year with a bang! Find Things to Do in St Petersburg & Clearwater, Events, Restaurants and more by subscribing to the site. Your subscription is free!